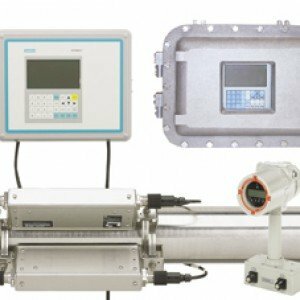 THIS PRODUCT IS NO LONGER AVAILABLE FROM 30TH MAY 2017 Being that the SITRANS FST020 clamp-on ultrasonic flow meter offers basic functionalities, it is considered an optimal and affordable alternative to more complex flow measurement solutions. To make product selection straightforward while still offering solutions that fit the requirements of the water and wastewater, HVAC, power, chemical and general process industry, the product configuration has been simplified. In turn, the SITRANS FST020 features a user-friendly design, a very competitive price and delivery times that are up to par with market expectations. The SITRANS FS230 flow system consists of a SITRANS FST030 transmitter paired with SITRANS FSS200 clamp-on ultrasonic sensors, which are available in three different models: WideBeam® (High-Precision), Universal and High-Temperature. THIS PRODUCT REPLACES ALL PREVIOUS SIEMENS CLAMP ON UNITS FOR USE ON LIQUIDS. THIS PRODUCT IS NO LONGER AVAILABLE FROM 30TH MAY 2017 SITRANS FUH1010 clamp-on non-intrusive ultrasonic flow meter is ideal for applications carrying crude oil, refined petroleum or liquefied gas. It is available in single, dual and optional four beam configurations, with choice of IP65 (NEMA 4X) or IP65 (NEMA 7) and IP66 (NEMA 7) wall mount enclosures. The meter has two application areas: Volumetric flowmetering and mass/standard volume flowmetering. THIS PRODUCT IS NO LONGER AVAILABLE FROM 30TH MAY 2017 SITRANS F US clamp-on ultrasonic flow meters measure the flow of electrically conductive and non-conductive liquids. 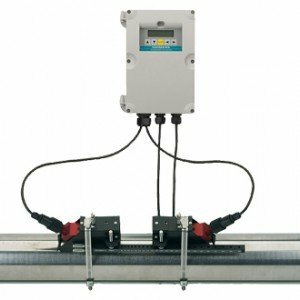 All flow meters offer easy installation, no pressure drop or energy loss, a wide turn-down ratio with no need to cut the pipe or stop the flow and a minimal maintenance since the external transducers do not require periodic cleaning. 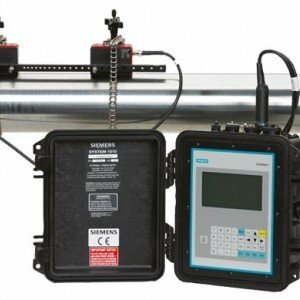 THIS PRODUCT IS NO LONGER AVAILABLE FROM 30TH MAY 2017 The SITRANS FUP1010 clamp-on non-intrusive ultrasonic flow meter offers maximum versatility plus battery power for portable field use. It can operate in either WideBeam transit time or Doppler mode, making it suitable for virtually any liquid. 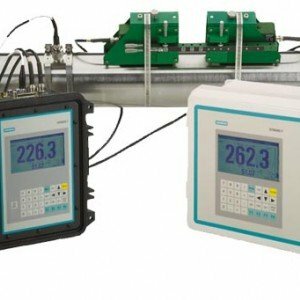 The meter is ideal for general flow survey work where high accuracy is required and is available in single and dual channel or dual path configurations. 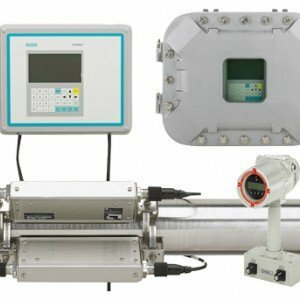 THIS PRODUCT IS NO LONGER AVAILABLE FROM 30TH MAY 2017 SITRANS FUG1010 clamp-on non-intrusive ultrasonic flow meter is ideal for natural and process gas applications, including checkmetering, allocation, production, storage and gas fired power station applications. 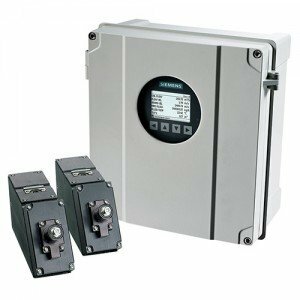 The meter is available in single, dual and optional four beam configurations, with your choice of IP65 (NEMA 4X) or IP65 (NEMA 7) and IP66 (NEMA 7) explosion proof enclosures. THIS PRODUCT IS NO LONGER AVAILABLE FROM 30TH MAY 2017 SITRANS FUE1010 Clamp On Ultrasonic Flow Meter is a highly accurate clamp-on non-intrusive ultrasonic flowmeter for revenue grade thermal energy sub-metering and energy efficiency distribution monitoring, with a real time coefficient of performance (COP) for HVAC systems. 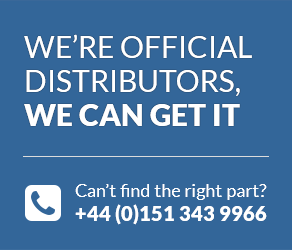 The meter is available in single and dual channel or dual path configurations, with your choice of IP65 (NEMA 4X) dedicated wall mount or IP40 (NEMA 1) portable enclosures. 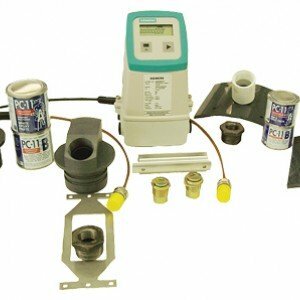 THIS PRODUCT IS NO LONGER AVAILABLE FROM 30TH MAY 2017 The SITRANS FUS880 is a battery-powered flow meter that can be retrofitted onto existing pipelines and is approved for underground installation and operation. 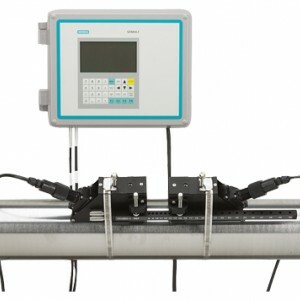 It has been developed especially for the irrigation industry and can measure on single or double walled pipes and on smooth or corrugated constructions. The meter has wetted transducers assuring superior accuracy and performance. It has galvanic isolated pulse outputs for both flow directions and a display that indicates measured values, signal and operation information. Application Examples: Irrigation distribution systems, Pumping stations, On-farm outlets.